Hundreds of dirt-bike incidents have been reported and continue to grow in the past couple of weeks. Groups of riders are ignoring traffic laws by speeding through red lights, riding on sidewalks and evading arrest. The groups are reported to be connected to online video accounts where they’re shared. Most of the bikes and ATVs that are used in these instances are unregistered, which makes it almost impossible to track the owner when they run away from police. Many of the videos show groups speeding away from police downtown. 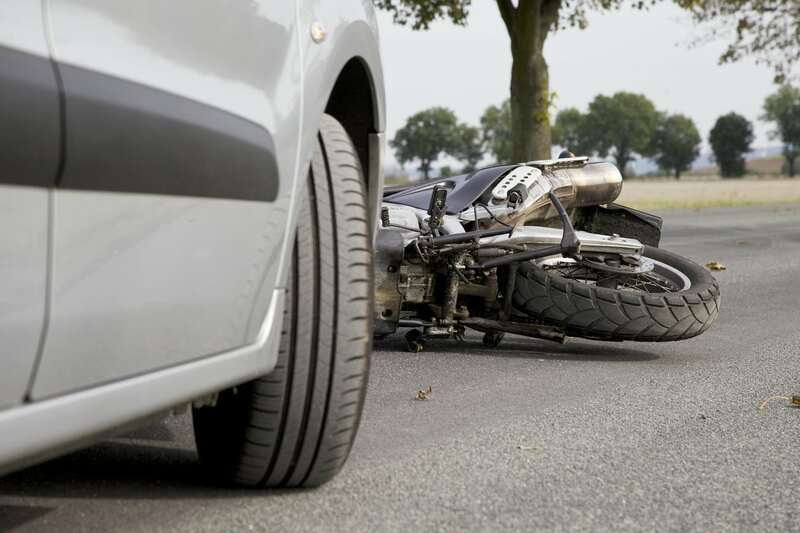 One death has been reported where one of the dirt-bike riders was fatally injured after being hit by a car in an intersection. The Providence Journal reported that the dirt-bike riders had harassed police on many of these occasions. Police have been unsuccessful when pursuing ATVs and dirtbikes for safety reasons. These vehicles can escape by using sidewalks and smaller alleys that police aren’t able to traverse in their vehicles. According to USA Today, there are tens of thousands of police chases each year. Most of these cases are due to traffic violations or misdemeanors, which lead to drivers speeding away recklessly. Over 5,000 bystanders and passengers have been killed in police chases in the past 30 years, according to a USA Today article. Hundreds of thousands more were injured over the same period. Preventing erratic behavior like these will promote overall safety for everyone on the road. Local police departments are working on a proposed registration ordinance that would make keeping an unregistered vehicle on your property illegal. The proposed plan would increase the fine from $300 to $500, according to the department’s liaison to the city council, Capt. Dean Isabella. Currently, Rhode Island state law requires all recreational vehicles to be registered and holds a $100 fine for violators.